For the last 7 years, Snack Out Foods have developed a footprint in the foodservice industry as a trusted expert for on-trend novelty snack foods. We’re an Australian family owned business and a wholesale supplier of authentic, original recipe Churros, Donut Fries, Pretzels, and many more sweet & savoury treats into Australia and New Zealand. If there’s a food craze going around, you can bet that Snack Out Foods is across it! 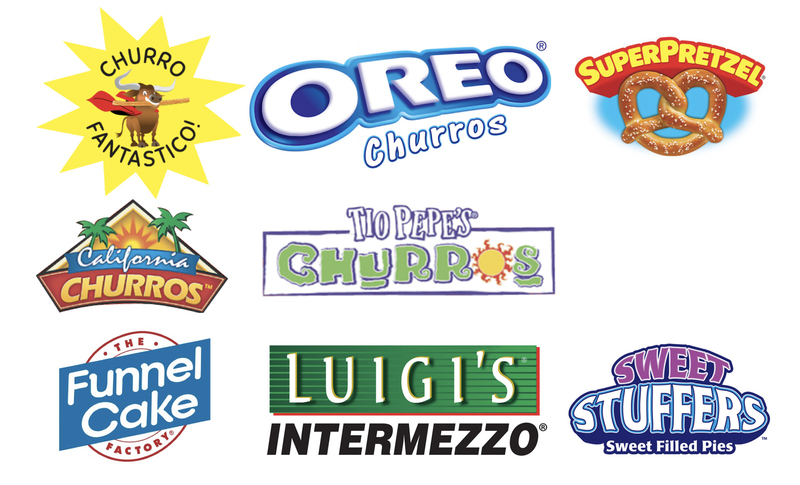 Snack Out Foods is responsible for introducing Australia & New Zealand to trend-setting treats and household names, including Churro Fantastico™, OREO Churros®, Superpretzel®, Luigi’s®, and Tio Pepe’s® to name a few. Churro Fantastico is delighted to be one of the brands of Snack Out Foods. Our churros are perfectly shaped and full of flavour ensuring that every mouthful is a consistent delight. With a huge range of Churro products and value add-ons, Churro Fantastico brings the fun to every occasion. Already hooked? CLICK HERE for exciting new recipes and serving suggestions from the whole Snack Out Food family!